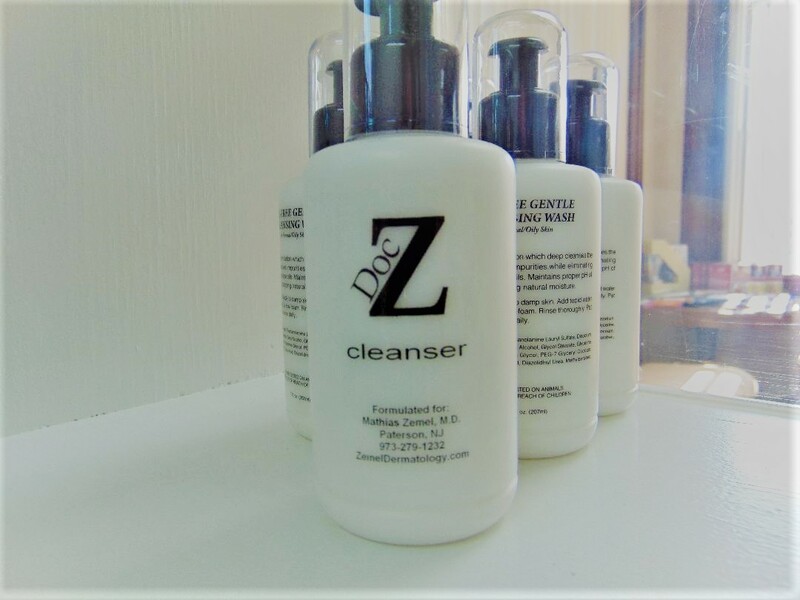 A light, foamy and gentle cleanser that helps to wash away dirt, oil, makeup and impurities for a smoother, cleaner and more even complexion. Contact the office for further information including how to purchase! 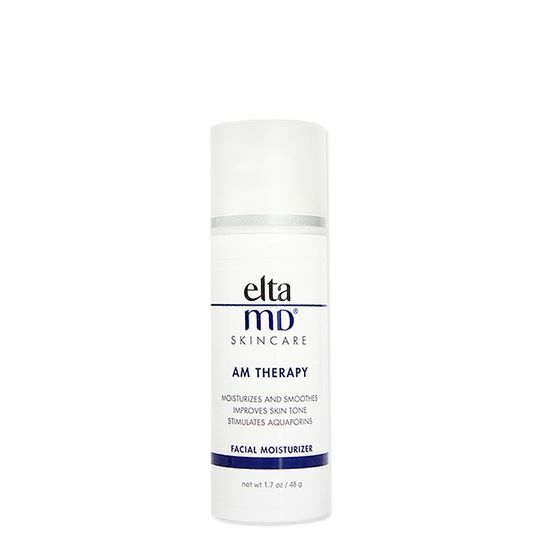 This unique serum containing hyaluronic acid can moisturize without clogging pores, helps to plump the appearance of the skin and smooth texture! Contact the office for details on product and purchasing! 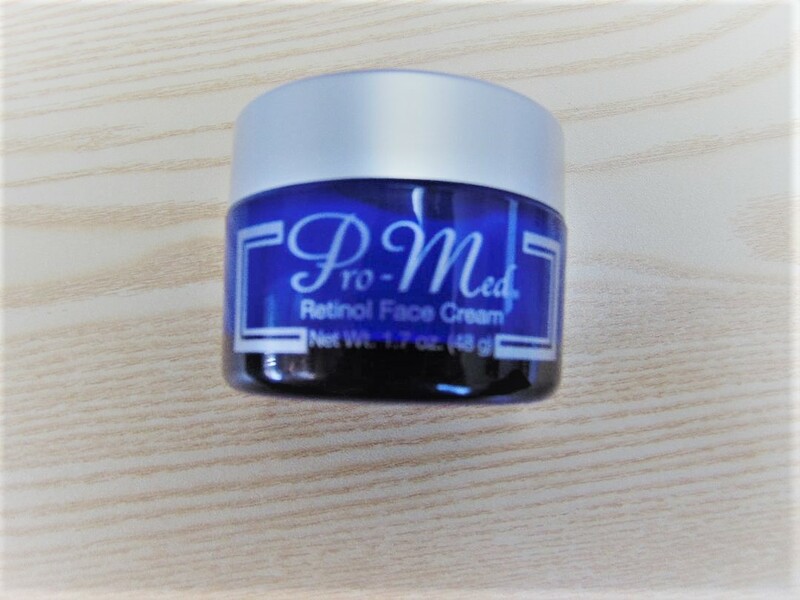 A light, rapidly absorbed sheer cream, formulated in a matrix of Retinol and Retinyl Palmitate (Vitamin A) with a unique combination of Vitamins E & C, Alpha/Beta Hydroxy Acids and natural Squalane. Now, through the marvels of the newest silicone technology, the benefits of Vitamin A in its purest form are incorporated into an oxidation-resistant, longer lasting, maximum potency formulation. Contact the office for more information on product and purchasing! 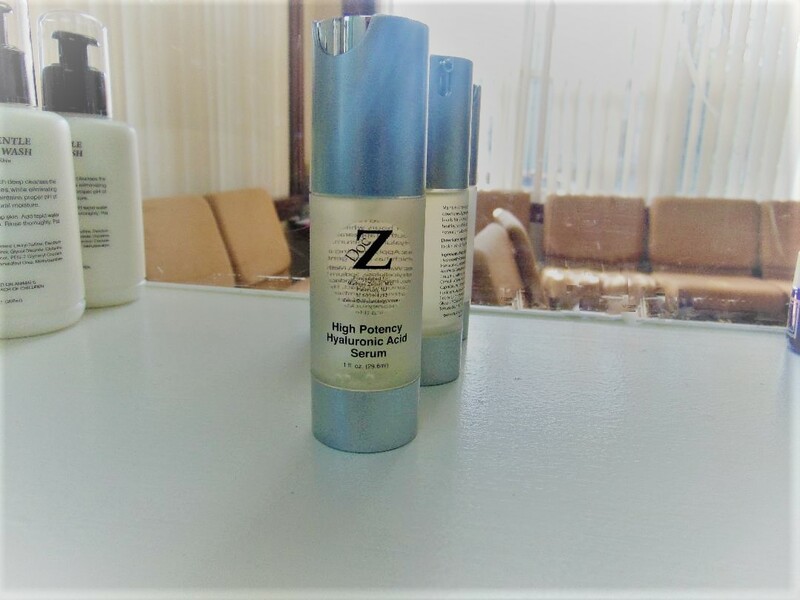 Oil Free and Fragrance Free this moisturizer will help with your overall appearance either alone or under makeup for a supple glow. Call office for more details including purchasing options! Enhances skin tone. 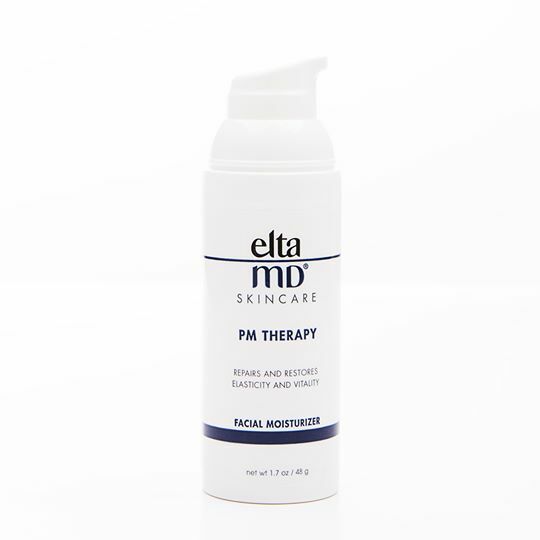 Promotes collagen production. Encourages cellular renewal. Improves elasticity. Can be worn under makeup or alone. Call office for more details including purchasing options! 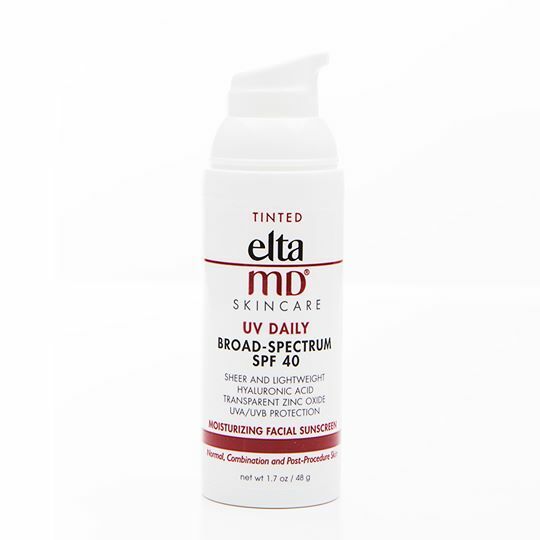 A non tinted or tinted sunscreen that is perfectly formulated for and protects sensitive and acne prone skin. Call office for more details including purchase options! 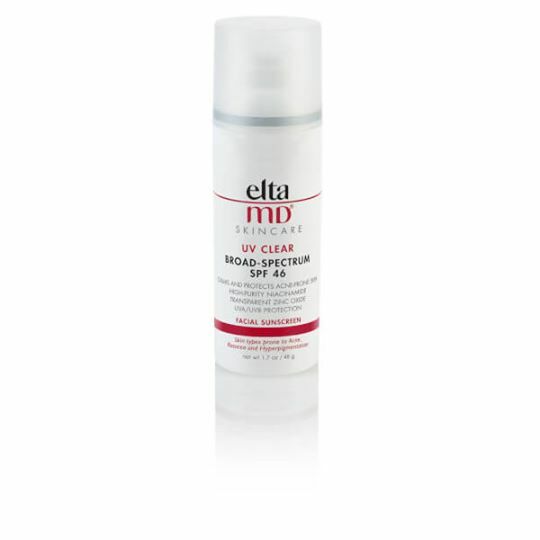 A tinted or non tinted, oil-free sunscreen that protects and is formulated especially for sensitive, acne-prone skin. Call the office for more details including purchase options! Bromi-Lotion is unique among antiperspirants in that it is formulated as a soothing lotion, rather than as a spray or roll-on. 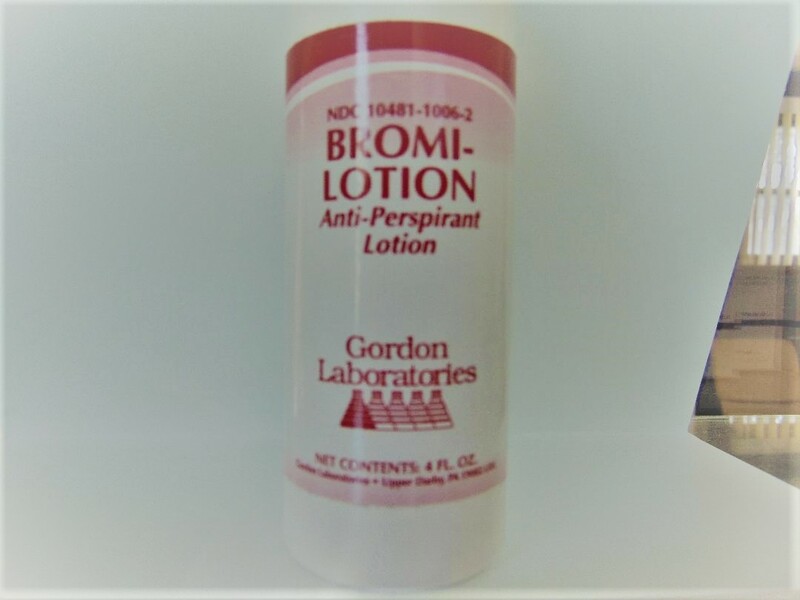 Bromi-Lotion is an effective aid in the management of excessive perspiration and odor, also known as bromidrosis and hyperhidrosis. For further information or purchasing details contact our office!